At Tuesday's hearing, opponents of geothermal had a chance to present their side of the story. 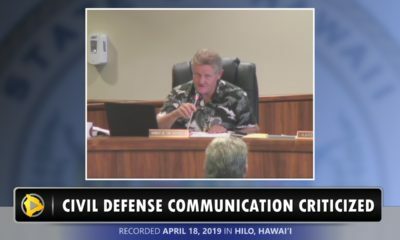 The Pele Defense Fund was given over an hour of time at the start of the hearing to make their presentation. 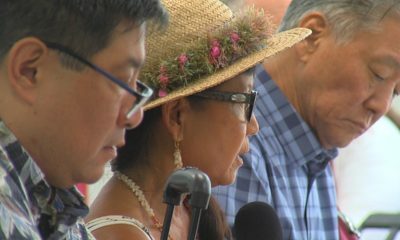 PAHOA, Hawaii: Yesterday, we covered a special session of the Hawaii County Council, convened in Pahoa before a packed house to hold a hearing on geothermal energy. 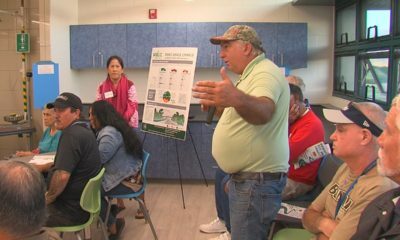 With all the recent talk about harnessing the island’s geothermal resources to address our future energy needs, residents in Puna are clamoring to be heard. They say the current discussion has ignored them and history has been neglected. At Tuesday’s hearing, opponents of geothermal had a chance to present their side of the story. 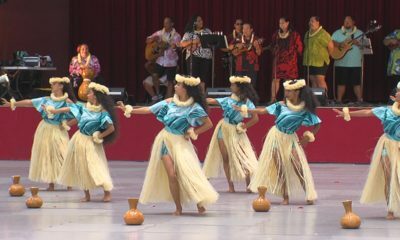 The Pele Defense Fund was given over an hour of time at the start of the hearing to make their presentation. 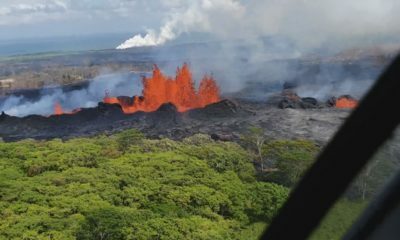 After the video Pele’s apeal was shown, Robert Petricci shared this power point presentation with the council members and the huge audience at the Pahoa High School cafeteria. Petricci detailed the history of geothermal in the Puna area, starting with the HGPA Experimental Well, and then Ormat. Then, Aurora Martinovitch talked about the health concerns. 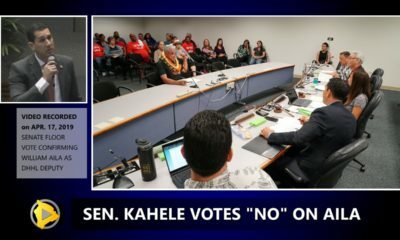 Mahalo to Petricci and his supporters for sharing these power point slides, enabling this record to be made of the informative presentation.